A place where all the anxiety & worry is washes away! 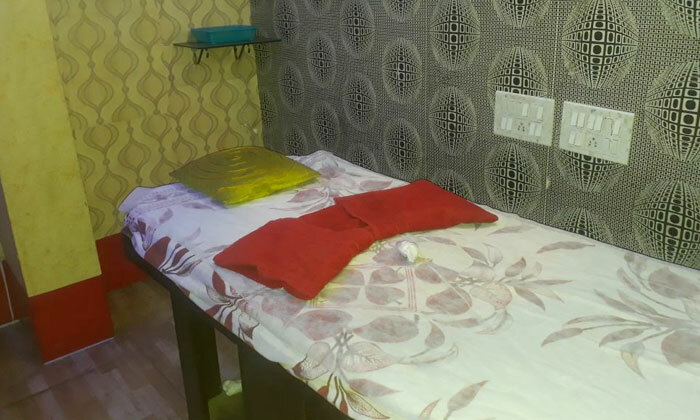 Located in Paschim Vihar, New Delhi, Relax Spa offers their customers a variety of full body massages, foot massages & more. The therapists and masseurs are highly experienced and will make sure the customers are in a state of complete relaxation and bliss. The Spa is unisex and they have private rooms & sauna put the customer at ease. So head to Relax Spa today and let the Rejuvenation begin!